Favor will be your 2nd name from this day forward. 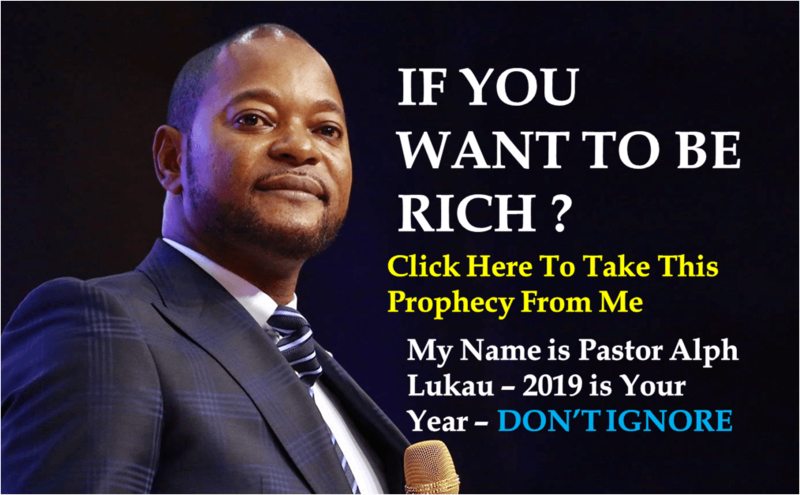 You will live in plenty and never beg again in Jesus name. I sense that God is sending you comfort and turning your situation around. Your prayers have been heard. Hold on tight, you are next in the list of God. Dear God, I stand in front of you now to ask for a financial blessing to help me in my life. My faith keeps me going I know that you will provide what I need and what the people I love need. I don’t want a big amount of money. I don’t want to ask you for unnecessary things or extra comfort. I only want enough money to get by and not have so much stress. Please give me a financial miracle so that I can do your work. I will spread the love you have for me onto others if given a chance. Amen. AMI is not just a house, it is a House of solutions. This is a place where God dwells. AMI is a place where the Bible comes alive. We have entered a season where we will see miracles that we have never seen before. AMI IS HOLY GROUND. May you receive your miracles in the name of Jesus!